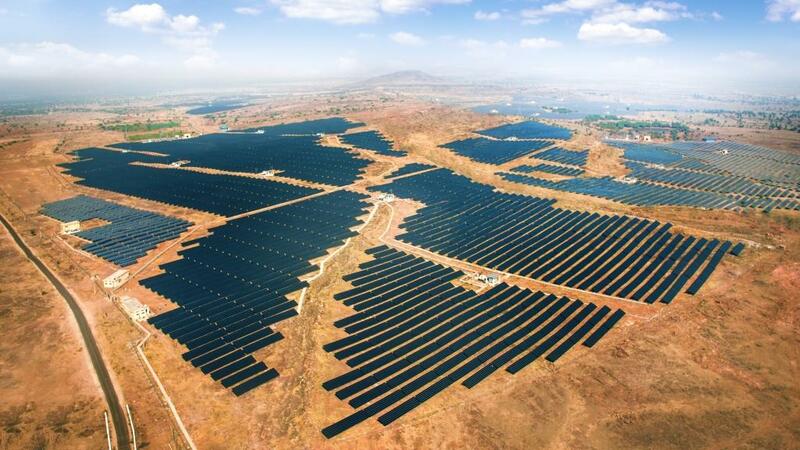 Azure Power (NYSE: AZRE), a leading independent solar power producer in India, has announced that it has started the construction of its 100-megawatt (MW) solar power plant in Andhra Pradesh. The Company has secured land and financing for this project. The project was auctioned by NTPC, Government of India’s largest power utility, designated under National Solar Mission for a total capacity of 1000 MW of solar power projects at Kurnool Ultra Mega Solar Park. The solar park is being developed by Solar Park Implementation Agency (SPIA), Andhra Pradesh Solar Power Corporation Limited (APSPCL). The tariff on the project will be INR 5.12/ kWh (US $0.077) and the company will supply power to NTPC for a duration of 25 years. The project is expected to get commissioned by second quarter 2017. Azure has a portfolio of over 1000 MW with an excellent record in setting up and operating solar power plants, be it utility scale or commercial rooftop projects. The company has a vast experience of delivering solar power projects, from the construction of India’s first private utility scale solar PV power plant in 2009 to the implementation of the first MW scale rooftop under the smart city initiative in 2013 to the largest solar plant (100 MW) under India’s National Solar Mission (NSM) policy in Jodhpur, Rajasthan. Azure Power (NYSE: AZRE) is a leader in the Indian Solar Industry. Azure Power developed India’s first utility scale solar project in 2009 and has been at the forefront of developments in the sector as a developer, constructor and operator of utility scale and rooftop solar projects since its inception in 2008. With its in-house engineering, procurement and construction expertise and advanced in-house operations and maintenance capability, Azure Power manages the entire development and operation process, providing low-cost solar power solutions to customers throughout India.